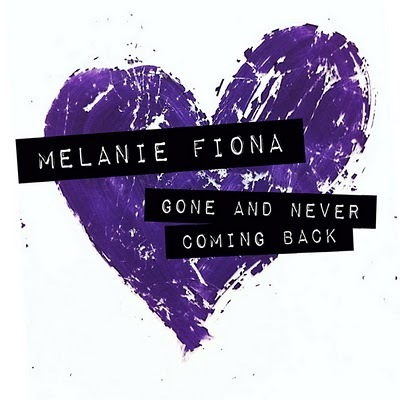 Melanie Fiona releases the video for her single "Gone and Never Coming Back" lifted from her unreleased new album "The MF Life:". Melanie is one of the few female singers who is continuously releasing great R&B music in a market dominated by the euro-pop craze. The video is simplistic yet captivating, proving that real artist with real voices don't have to compromise with gimmicks or expensive visuals to convey a message.